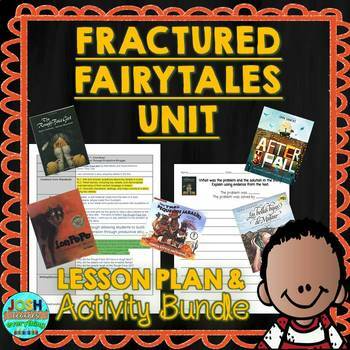 ✏ This is a 3-5 week guided reading or interactive read aloud lesson plan bundle for a fractured fairy tales unit. The mentor text picture books include: The Rough -Face Girl by Rafe Martin and David Shannon, Lon Po Po by Ed Young, The Three Little Javelinas by Susan Lowell, After The Fall by David Santat, and Mufaro's Beautiful Daughters by John Steptoe. 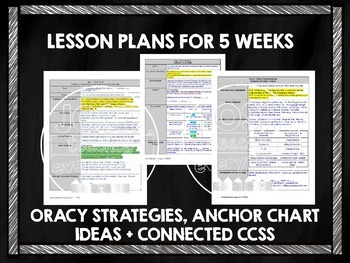 The plans include teacher scripts with strategic stopping points and questions for students. They also include printable prompts for student responses through discussion, in writing or reading response logs. 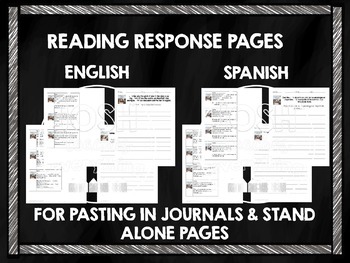 This lesson is focused on a theme of summarizing, comparing and contrasting fairy tale elements, moral, and close reading to infer but can easily be modified for other uses.